Curated by Xavier Canonne, the director of the Photography Museum of Charleroi, Belgium, the exhibition Surrealism in Belgium: The Discreet Charm of the Bourgeoisie is currently running until 3 May at the Artis–Naples, The Baker Museum, in Naples, Florida. 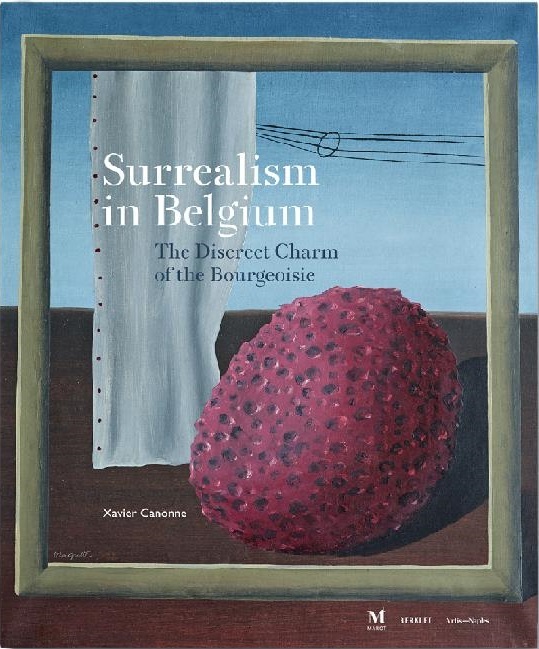 It’s the first major exhibition in the US to offer a concentrated perspective on surrealism in Belgium, an art movement that was largely marginalized by most Anglo-American explorations of the genre until recently. I translated the catalogue into English. 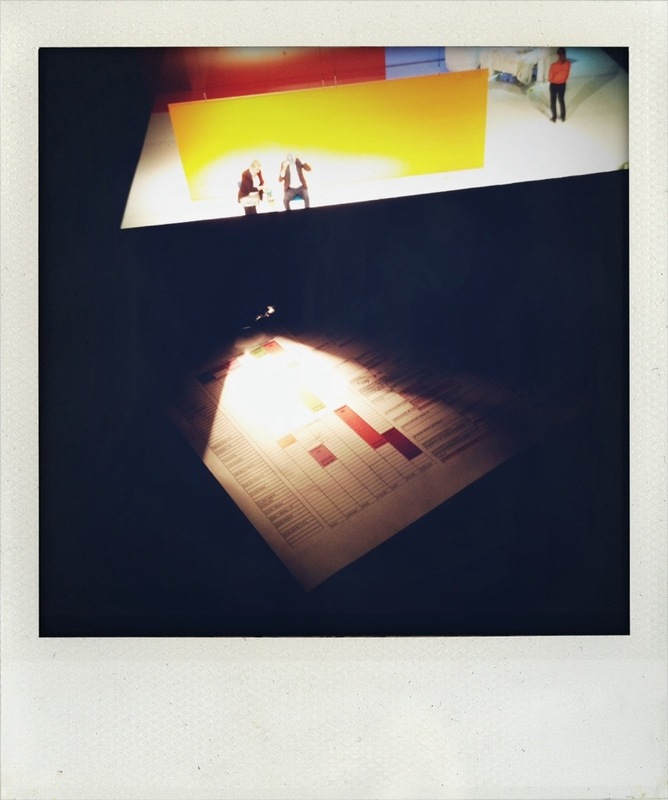 The French-German artist Ulla von Brandenburg presented her first major theatre performance on 18 and 19 March at the Kaaitheater Studios in Brussels in the context of Performatik. ‘Subside, mountain; arise, vale’ is a play sung by five actors and the Brussels Brecht-Eisler Chorus, whose create a sort of ‘re-enactment’ of the celebrations of the Saint-Simonists in Paris between 1832 and 1835. Henri de Saint-Simon (1760-1825), a utopian socialist and forerunner of Karl Marx, set up a large, tightly organised group of thinkers, scientists and industrialists who strived to create a moral, social, political and poetic world order. The performance was written and performed in French. I translated the text of the performance for the surtitles. VRT journalist and writer Annelies Beck is behind many of the interviews conducted at the Brussels international house of literature Passa Porta over the past decade and featured in Les présents de l’écriture / Het is altijd nu, the collection(s) published to celebrate Passa Porta’s tenth birthday. Beck herself has contributed an essay to the collection on the art of the literary interview entitled “Speech is silver, writing is golden”. I translated the essay from Dutch. My translation is available online on the Passa Porta website. Edited by Daniel Blanga-Gubbay and Lars Kwakkenbos and published by Fonds Mercator, The Time We Share is a book that has been structured like a play, outlining the themes that have featured in the Kunstenfestivaldesarts over the past two decades. It attempts to provide a lasting record of its ephemeral artistic practices, as well as open up the past to the future. I translated the contribution by novelist, playwright and performer Pieter De Buysser. 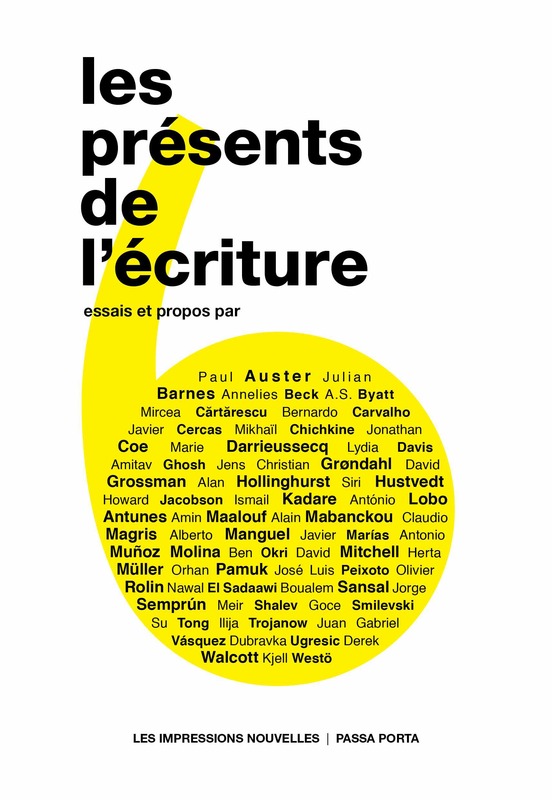 The book will be launched on 8 May at La Bellone. 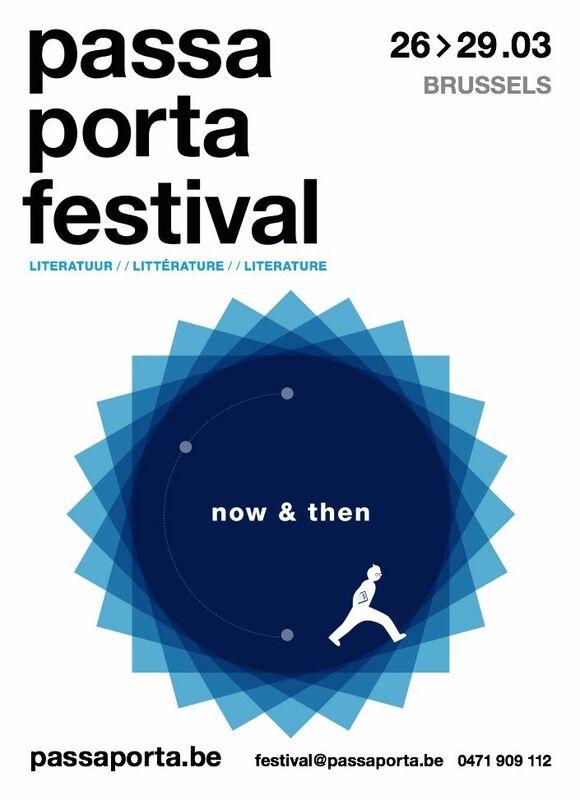 To celebrate its tenth anniversary, Passa Porta, the International House of Literature in Brussels, published in early March a collection of essays and interview fragments gathered during the first decade of its activity. A wide range of writers from Paul Auster to Kjell Westö feature in the collection. The book was released in Dutch by De Geus as Het is altijd nu and in French by Les Impressions Nouvelles as Les présents de l’écriture. 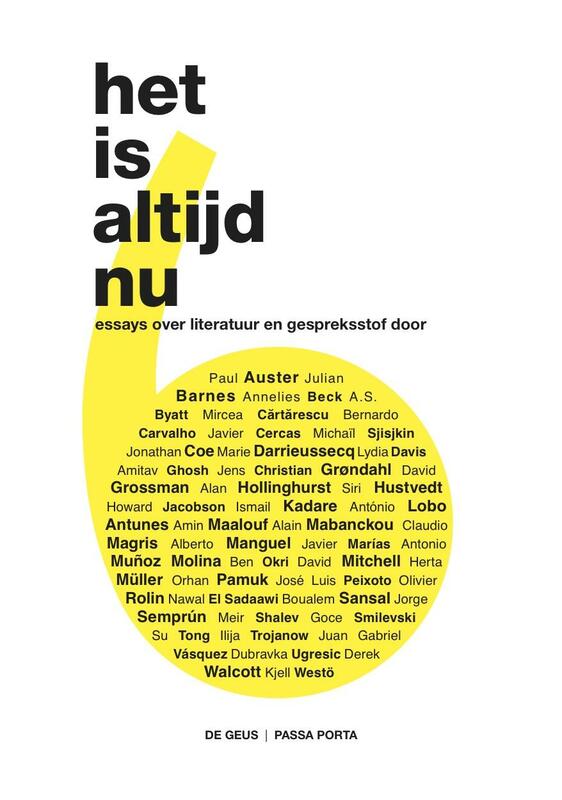 I co-edited the interview fragments that form the second part of the book(s) with Piet Joostens of Passa Porta. 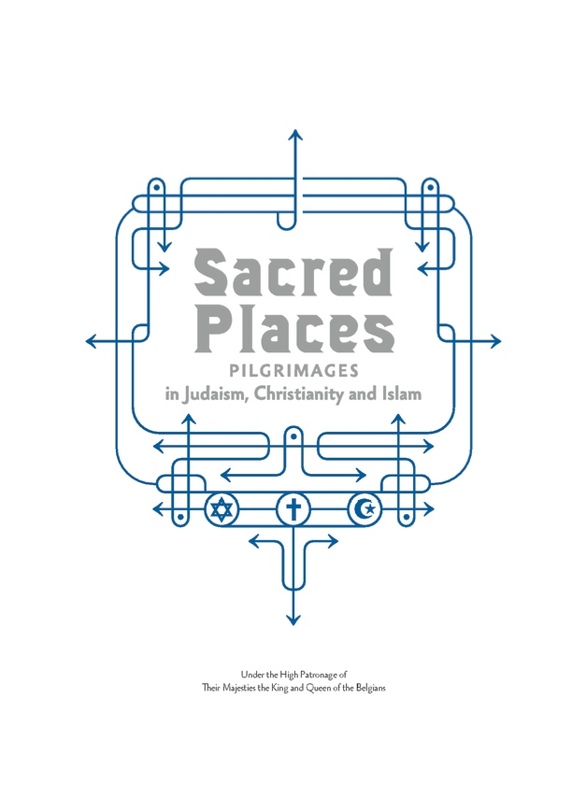 I recently had the good fortune to work on the exhibition catalogue Sacred Places: Pilgrimages in Judaism, Christianity and Rome. Together with my co-editor Lise Connellan, I edited some of the essays in the volume and proofread the entire catalogue. 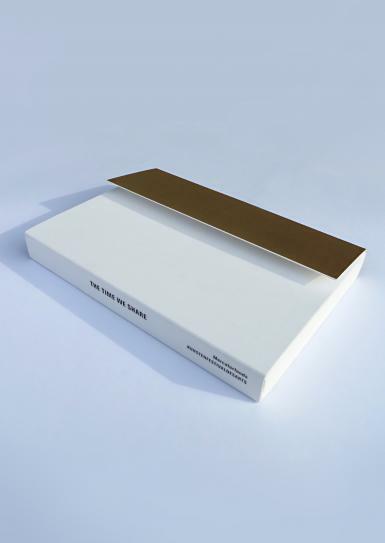 Published by BAI for the MAS, the catalogue accompanies the Sacred Places exhibition that runs at the MAS Museum aan de Stroom in Antwerp from 19 September 2014 until 18 January 2015. A parallel exhibition, Sacred Books, opens on the same day at the Hendrik Conscience Heritage Library in Antwerp. More information on both exhibitions can be found on the Sacred Places, Sacred Books joint website. Whether one is religious or not, it surely can’t be a bad thing to learn a bit about religious beliefs, what they consist of, and why they matter to so many people around the globe. I’m certainly looking forward to visiting the exhibition. Transquinquennal is a Brussels-based theatre company that was founded in 1989. They say they hate theatre, and that’s why they make theatre. With or without text, high-tech or low-tech, alone or in collaboration, they make shows that are like them, but no two shows are alike. I recently started working with them on their English-language materials.